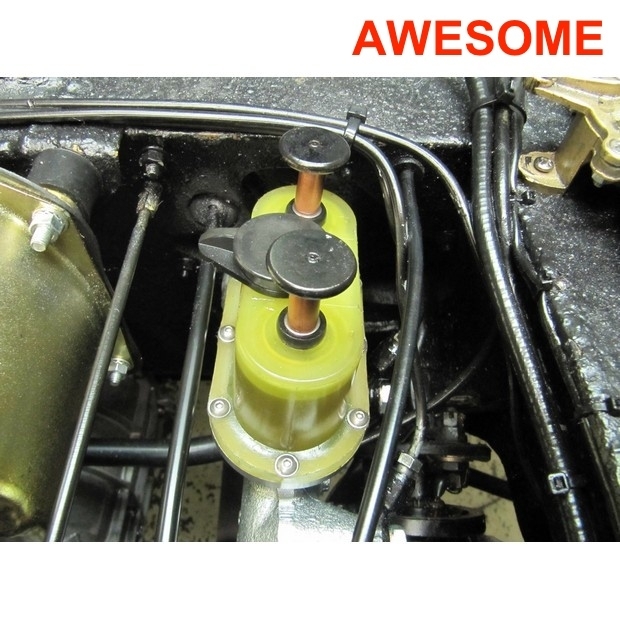 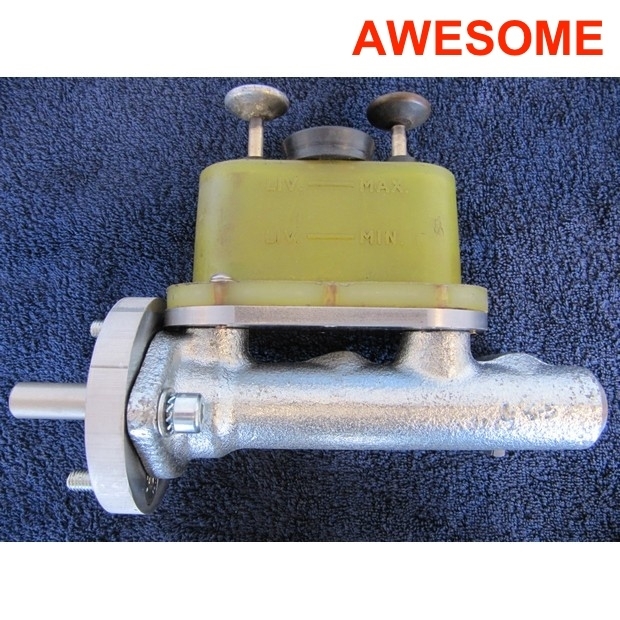 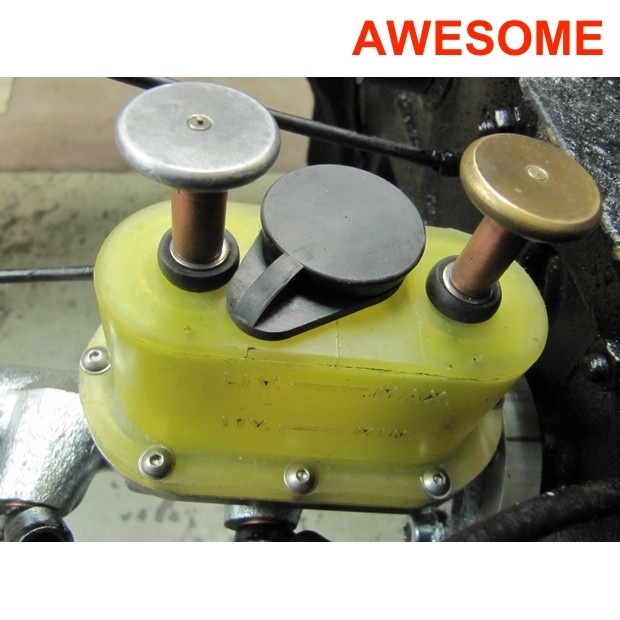 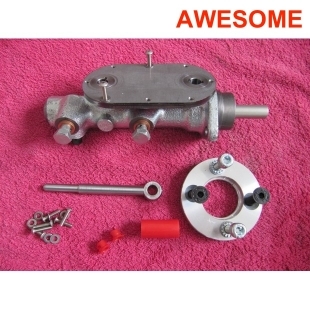 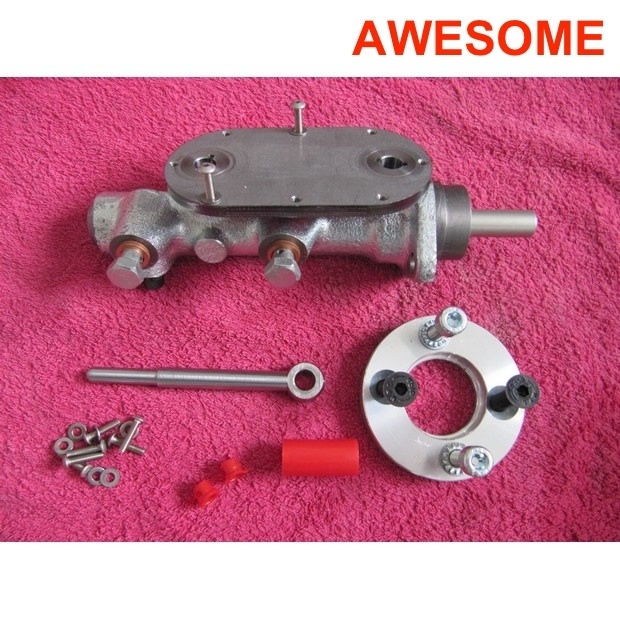 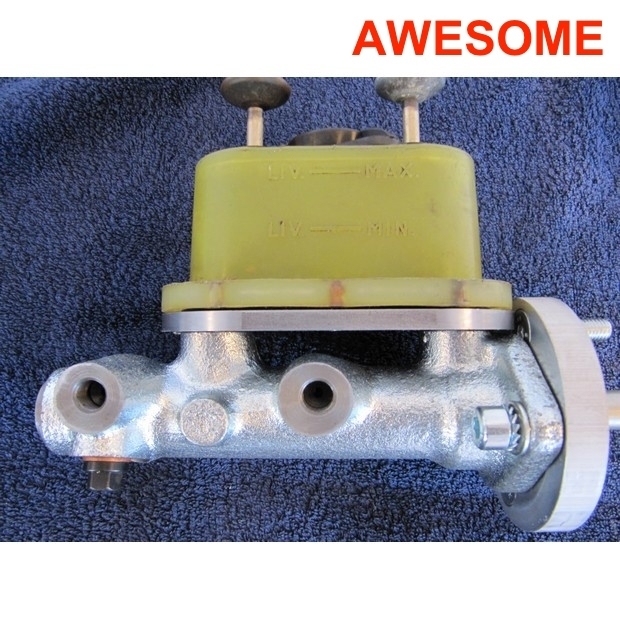 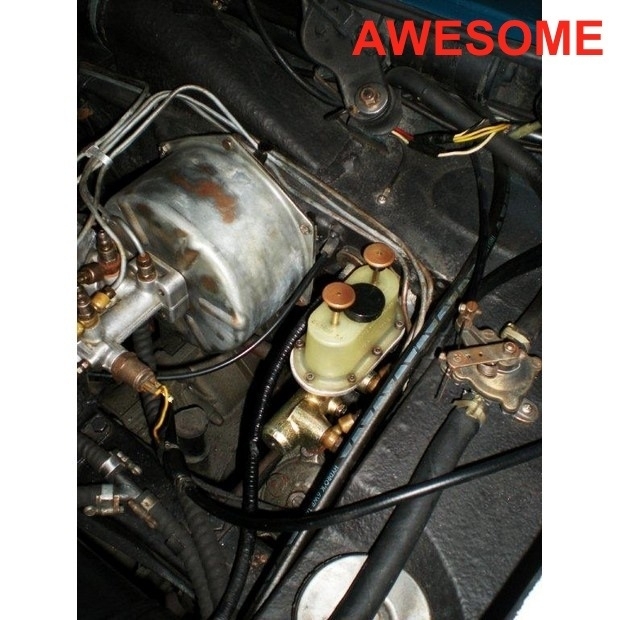 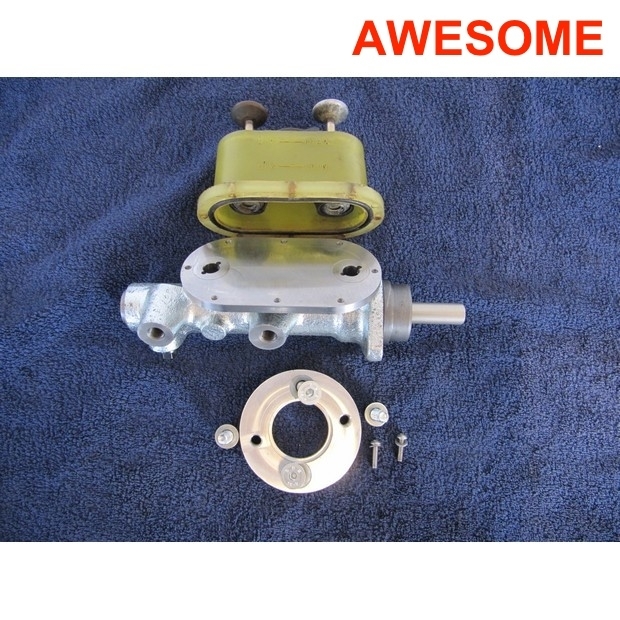 a brand-new (modified) Brake Master Cylinder for ALL Lancia Flavia Cars 1st & 2nd series type: 815 equiped with the original Dunlop Disc Brake System. 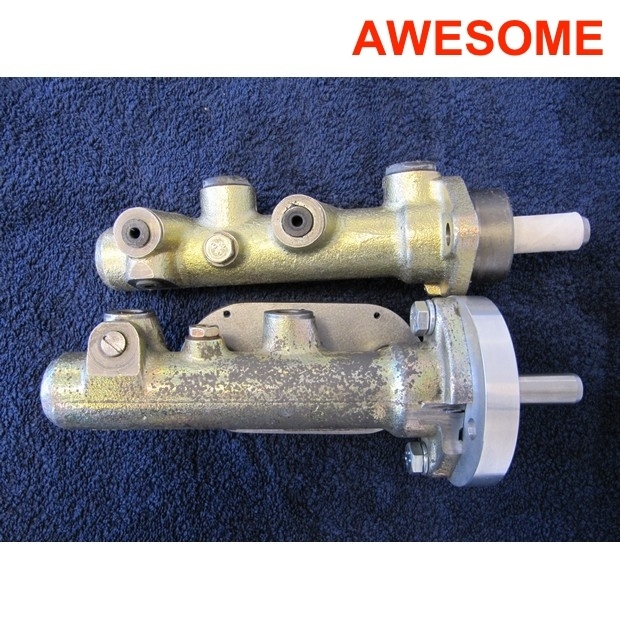 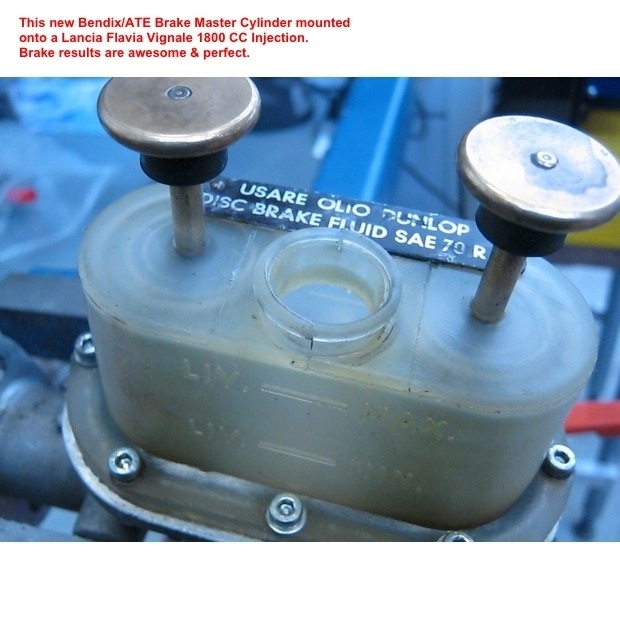 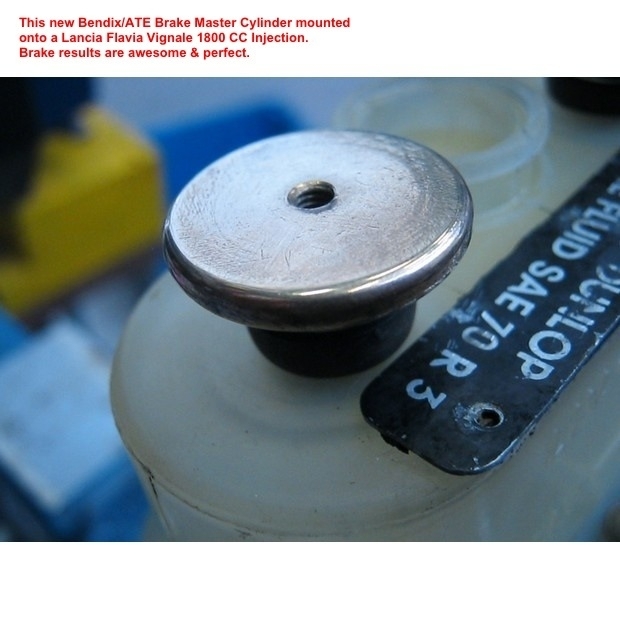 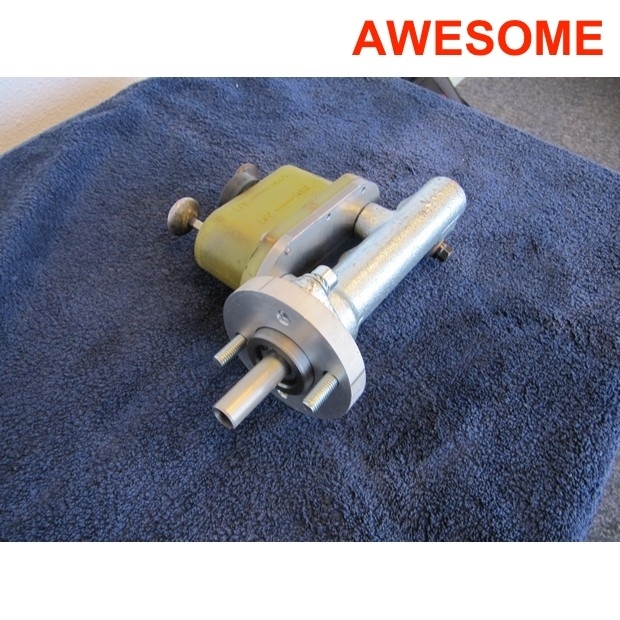 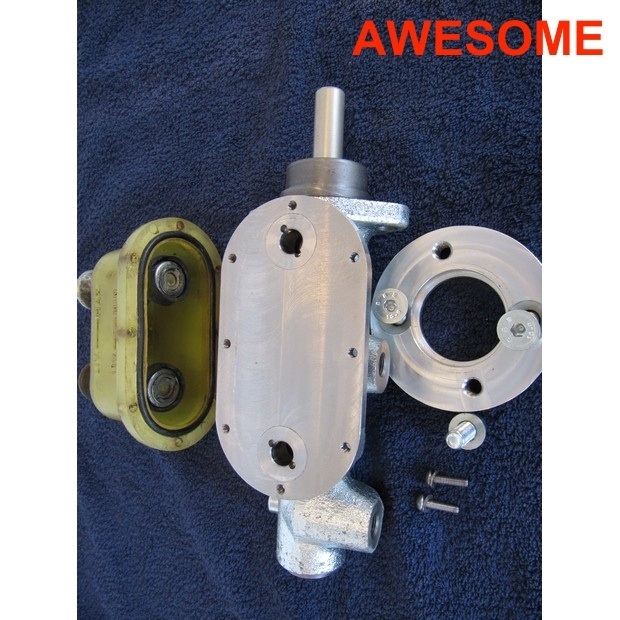 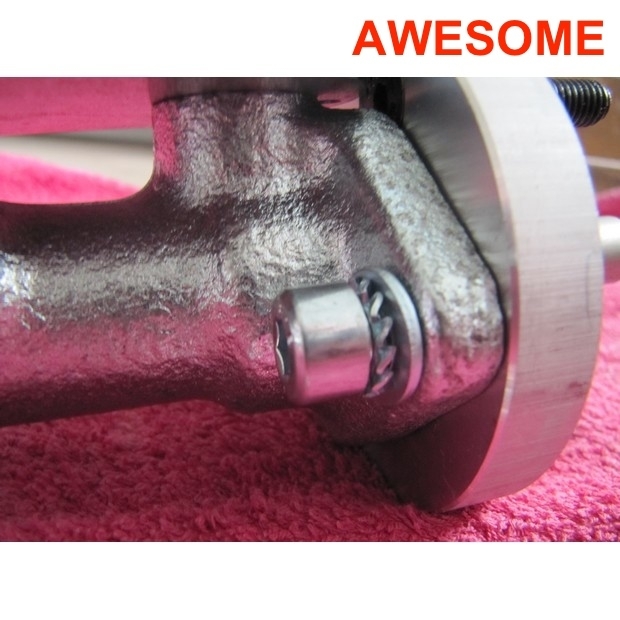 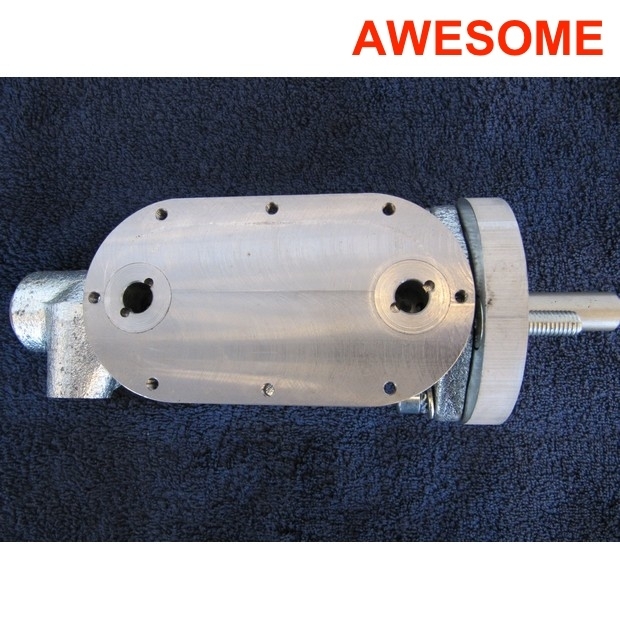 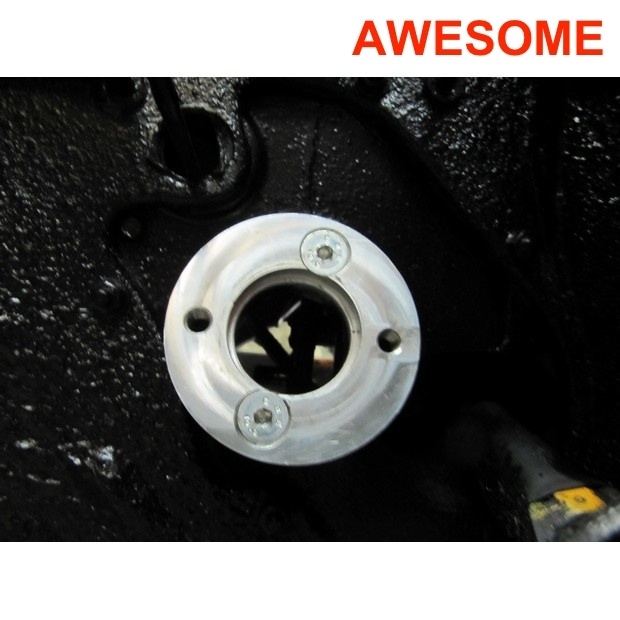 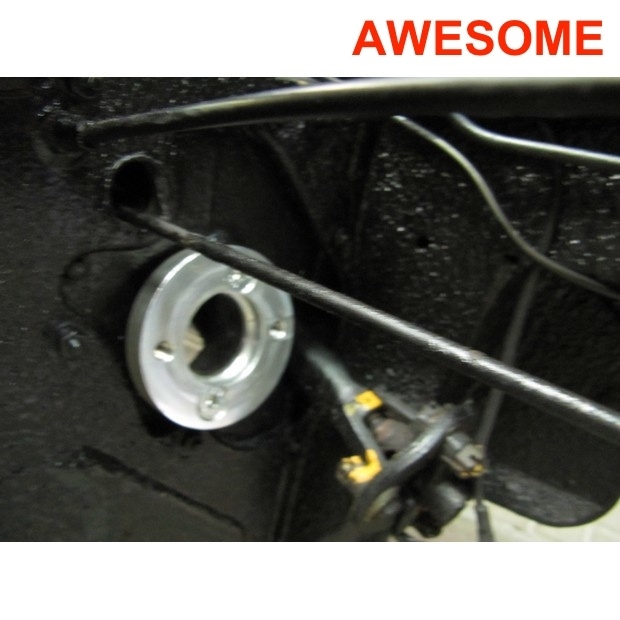 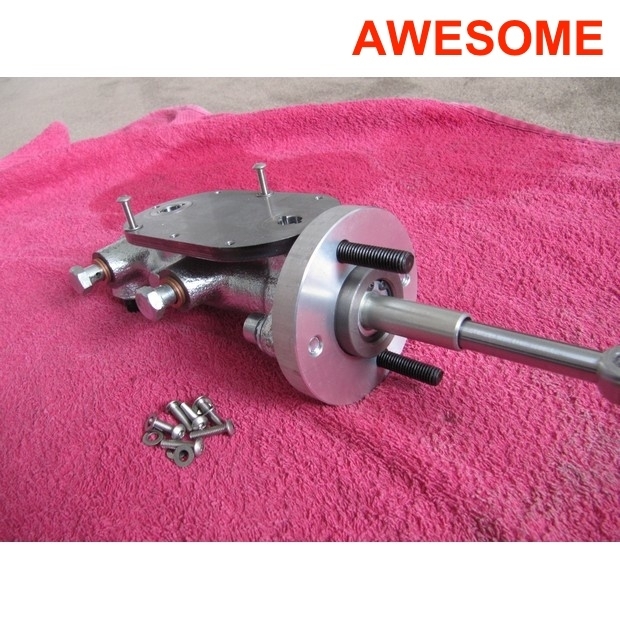 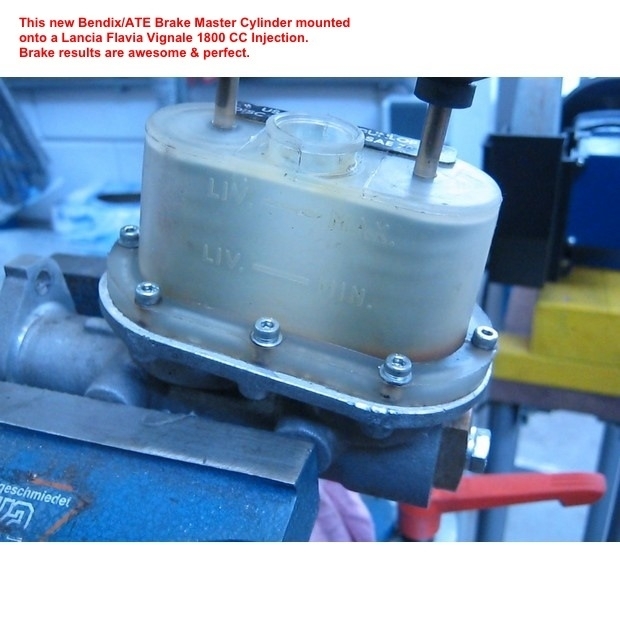 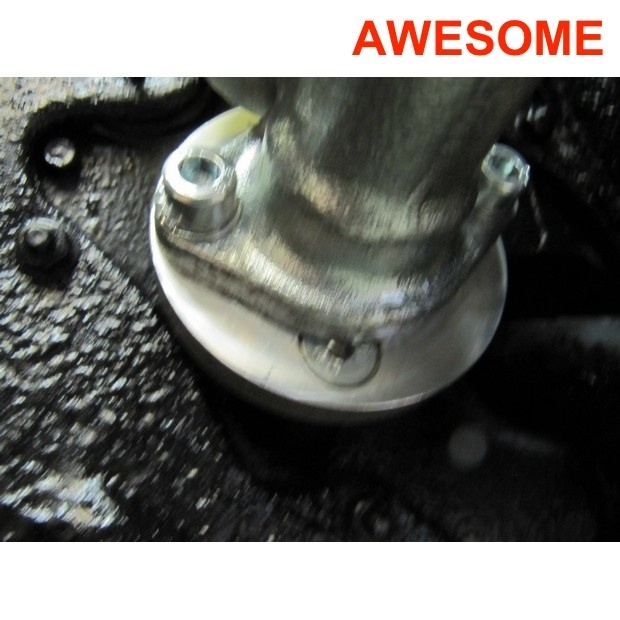 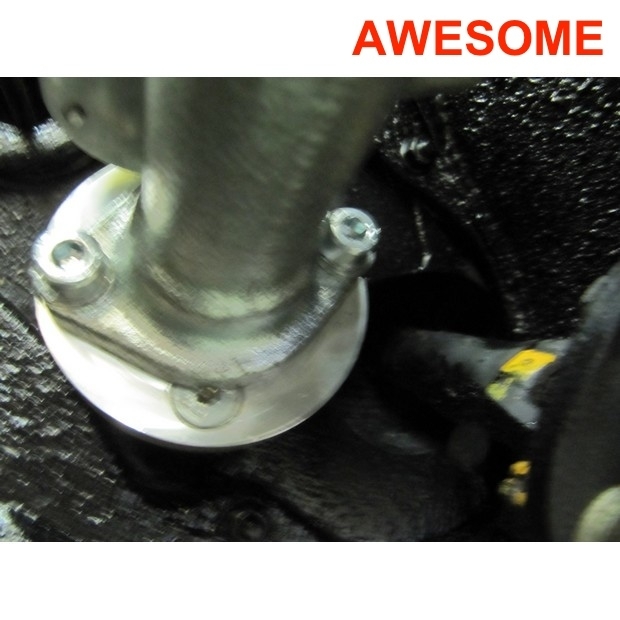 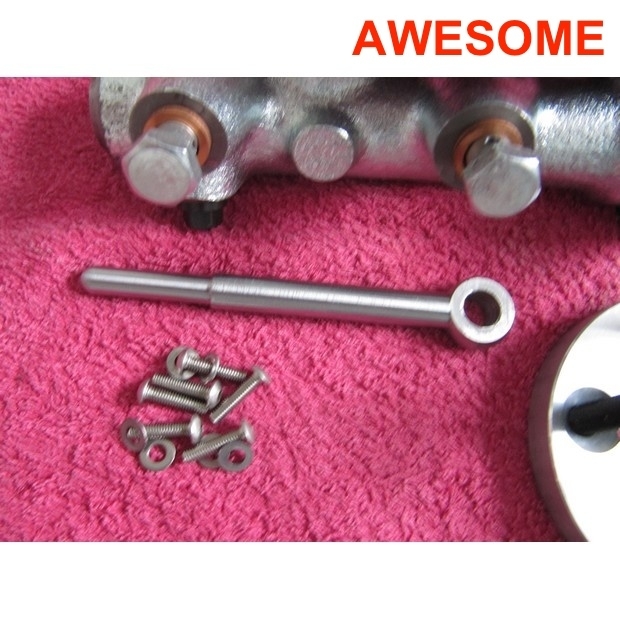 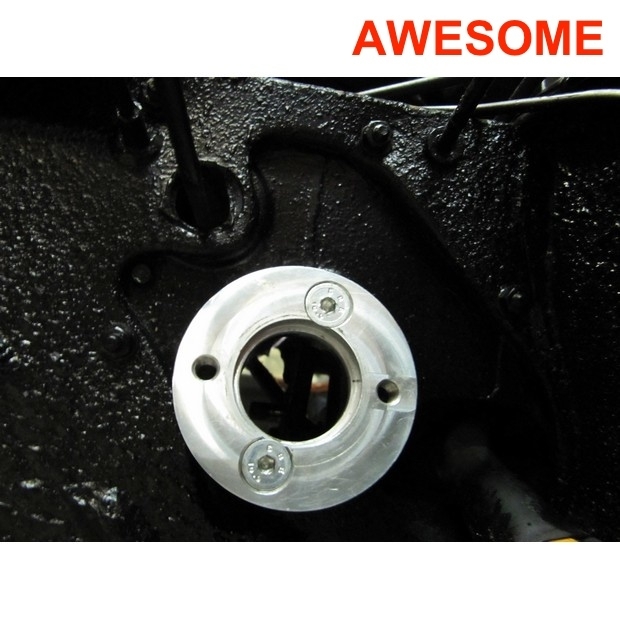 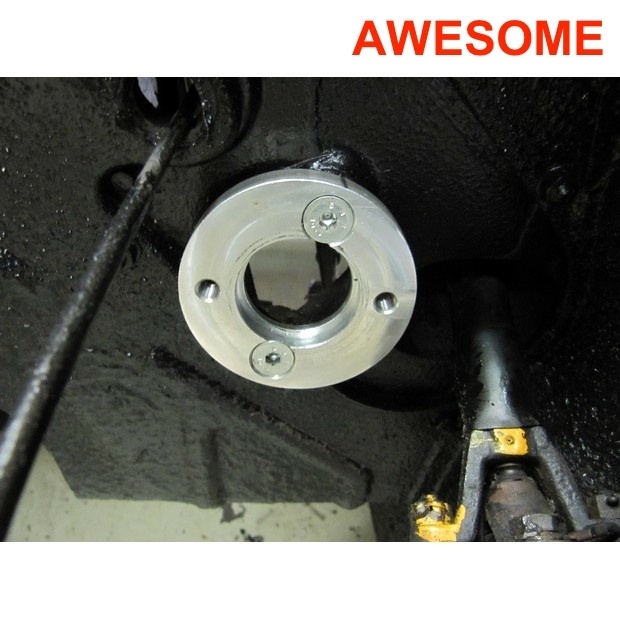 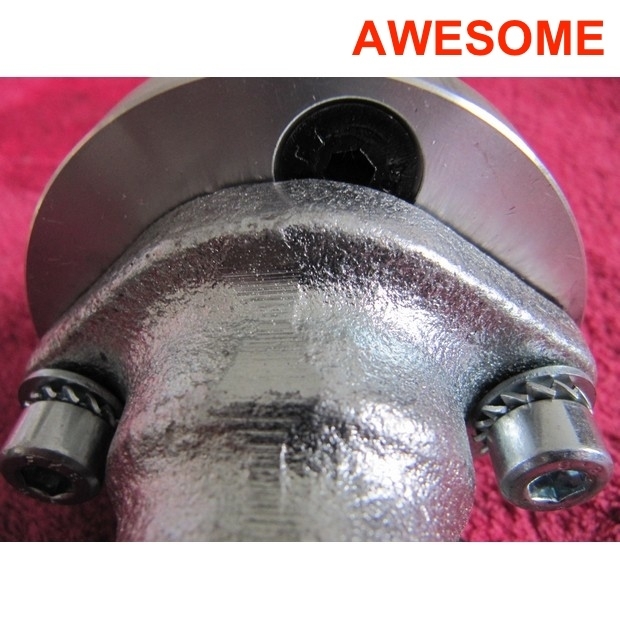 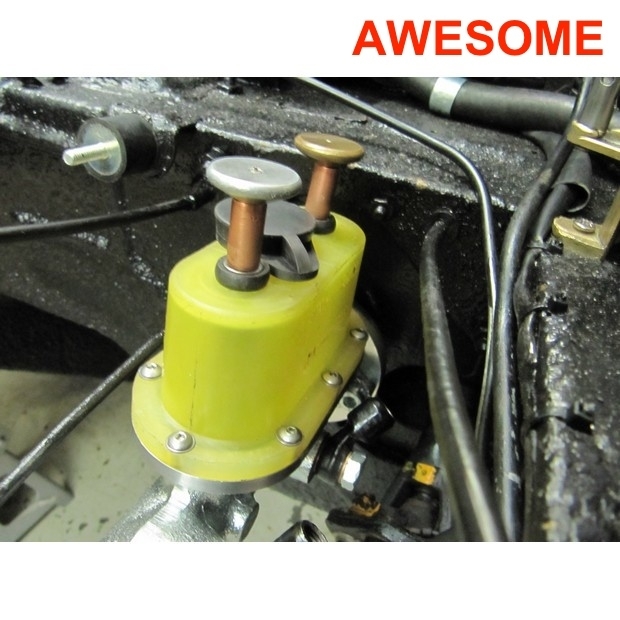 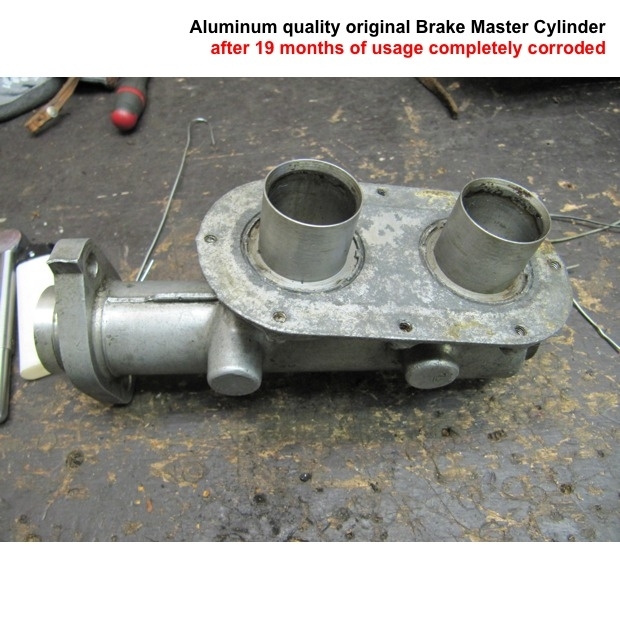 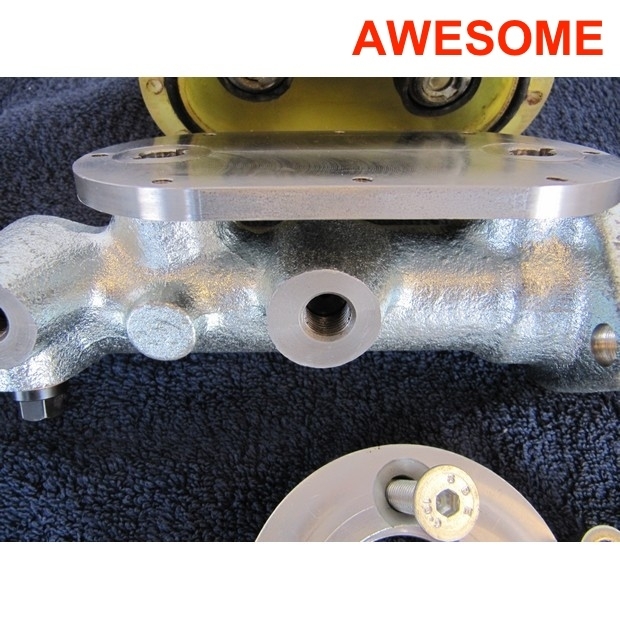 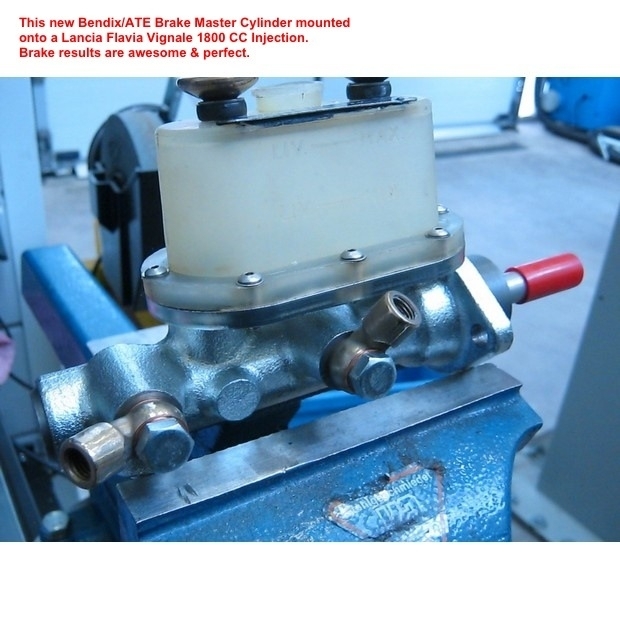 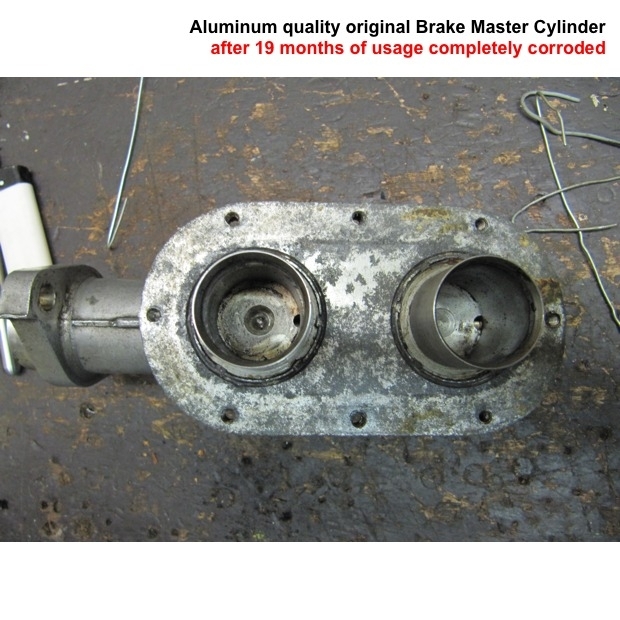 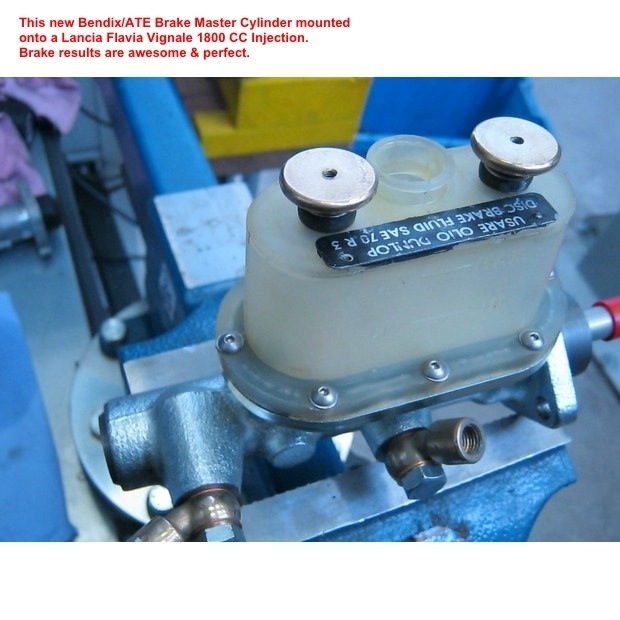 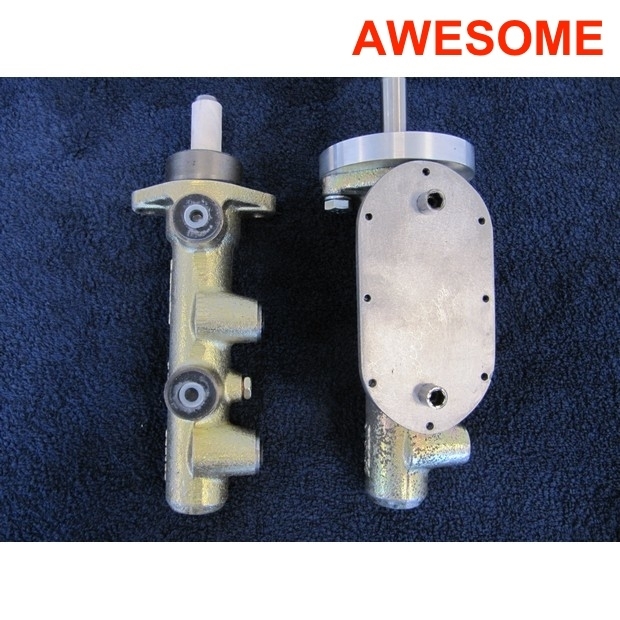 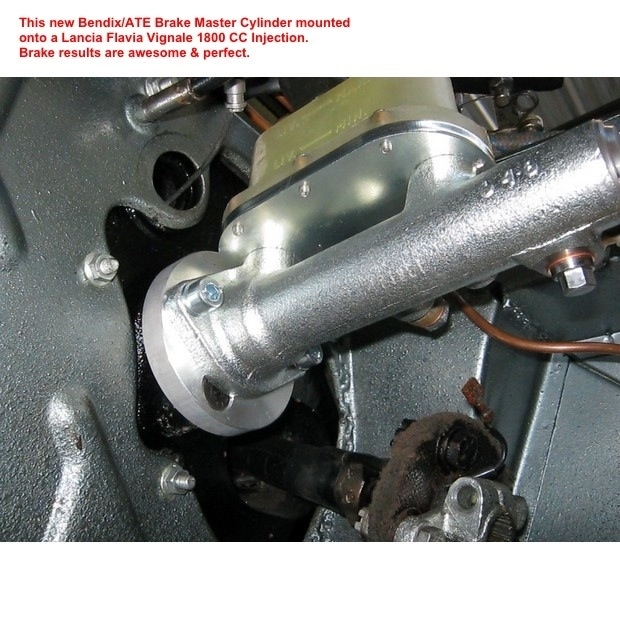 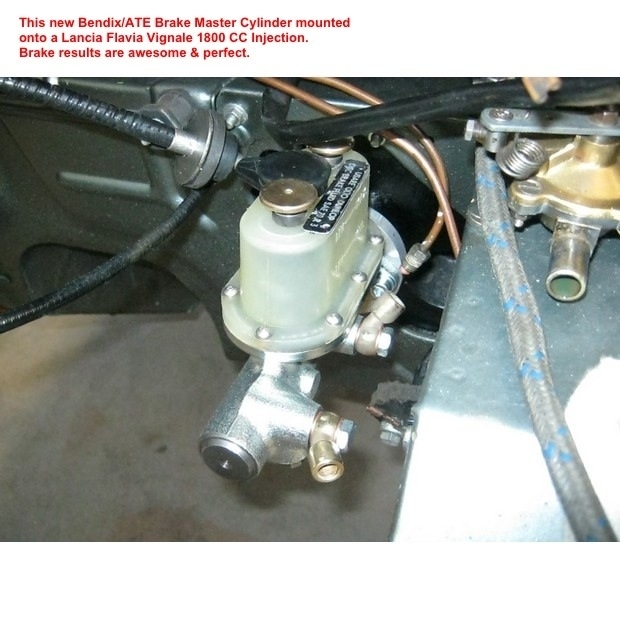 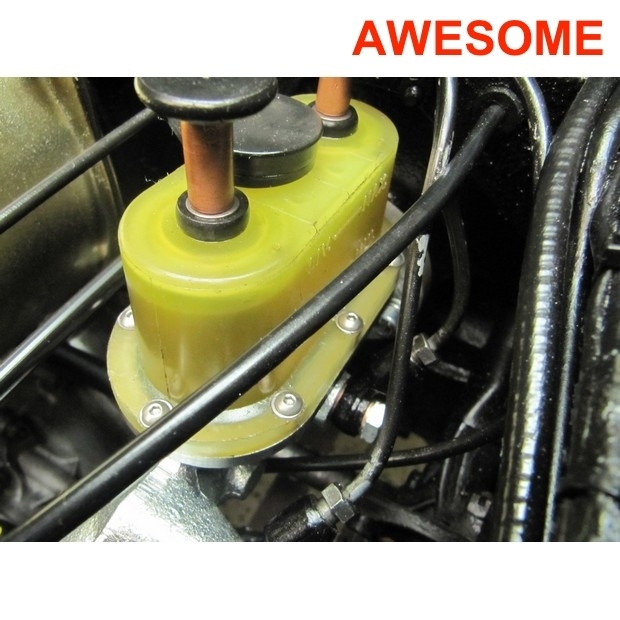 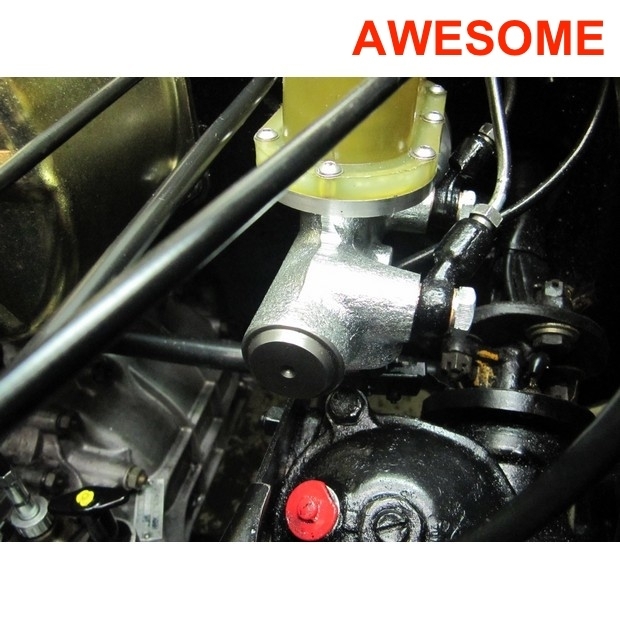 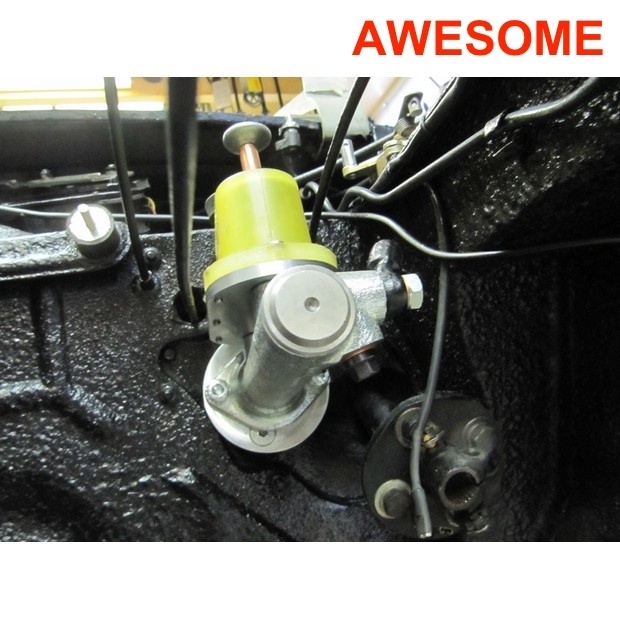 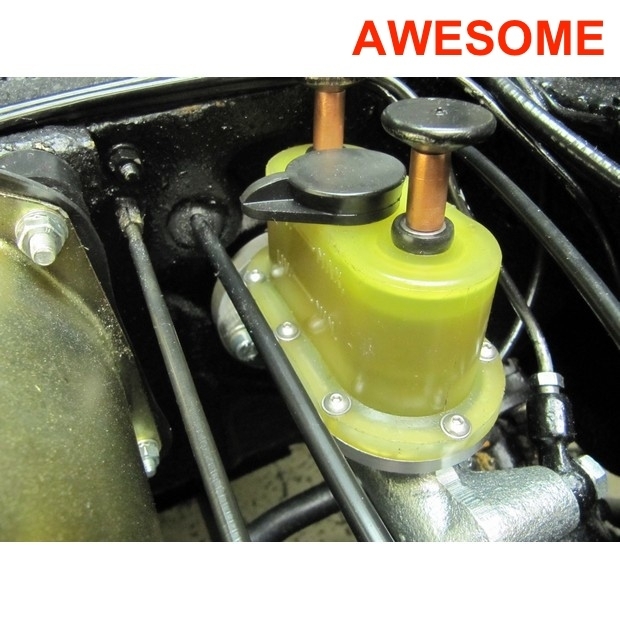 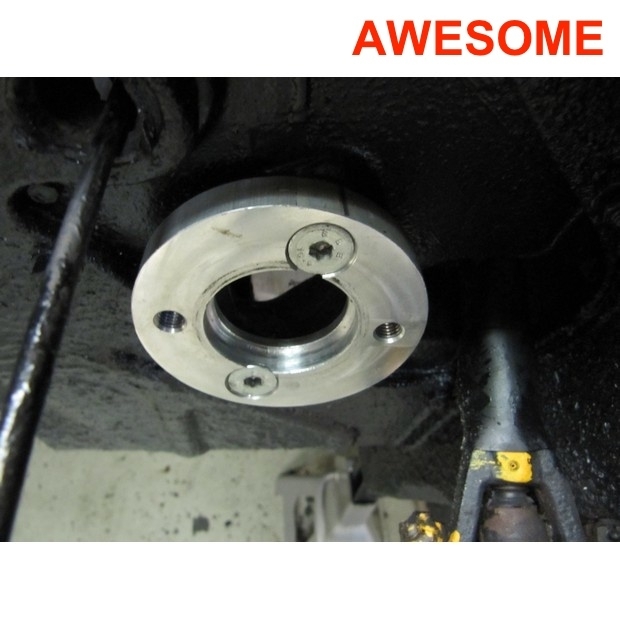 ADVANTAGES = ALL; you can “imagine” versus the inferior & expensive ALUMINIUM original = Brake-Master-Cylinder & above all; new innerparts easily available at cheap=low prices within the E-U & U.S.A. 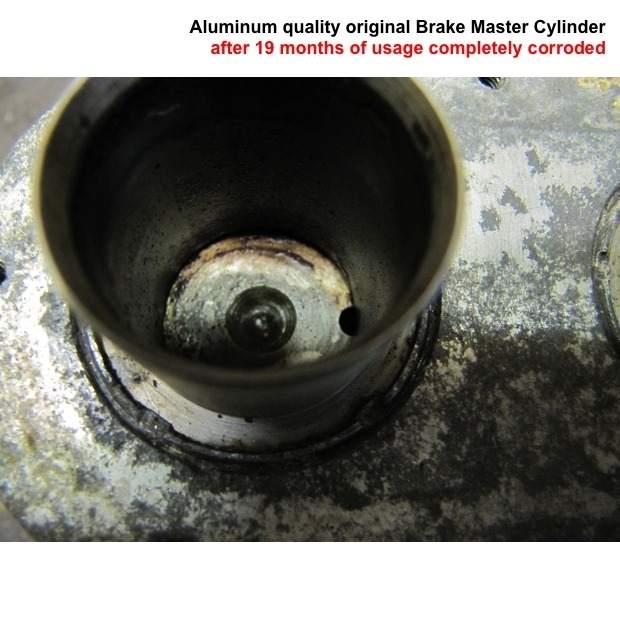 Result: useless & not braking properly due to corrosion = H2O & DOT 3 / 4 / 5 liquids in combination with breaking-temperatures // Brake liquids all are highly hygroscopic.